Phase One just released the new Capture One Pro 10.2 with support of Leica M10 as well as a series of Leica lenses ... and the Leica M 246 and other Leica camera model! 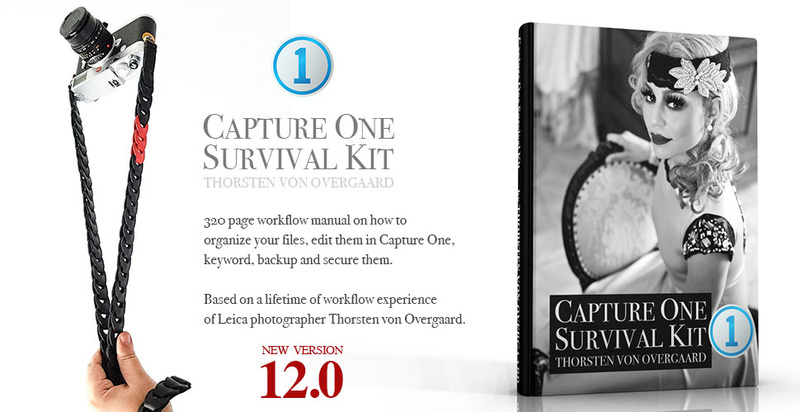 On November 15 I will be releasing my Capture One Survival Kit on how to set up a workflow using Capture One. It is going to be a quite comoplete package, also showing how to back up, use PhotoShop, virtual catalogs and more. Working with Capture One and writing my Capture One Pro Survival Kit. 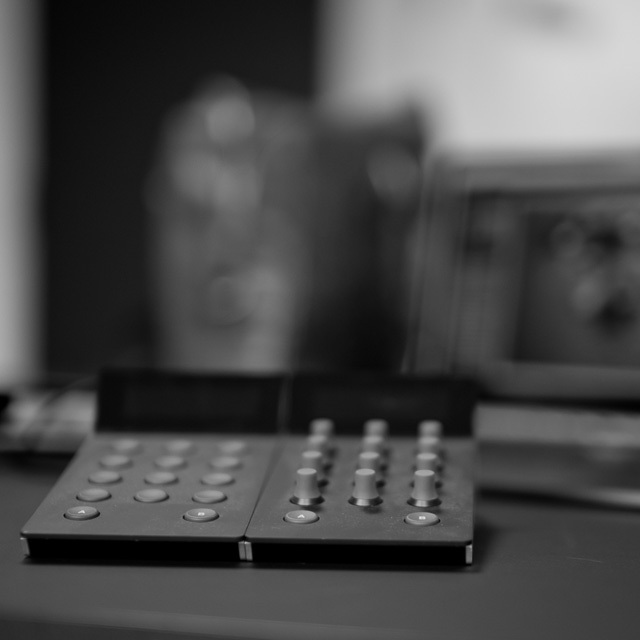 The panel in front here is the Tangent Element Kb Panel which makes editing very elegant and fast for large numbers of photos. © Thorsten Overgaard. 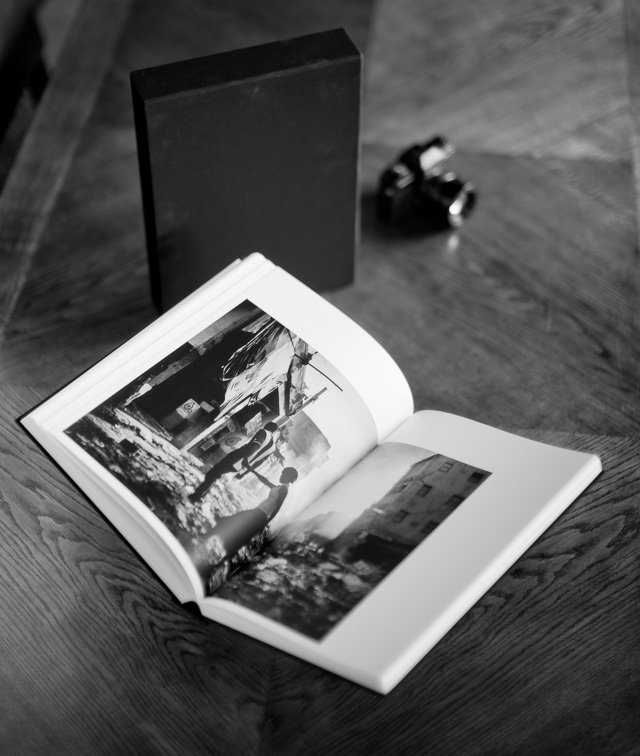 Jan Grarup released his 5.5 kg (10 pounds) photo book "And Then There Was Silence" with 30 years of Leica and Nikon war photography. 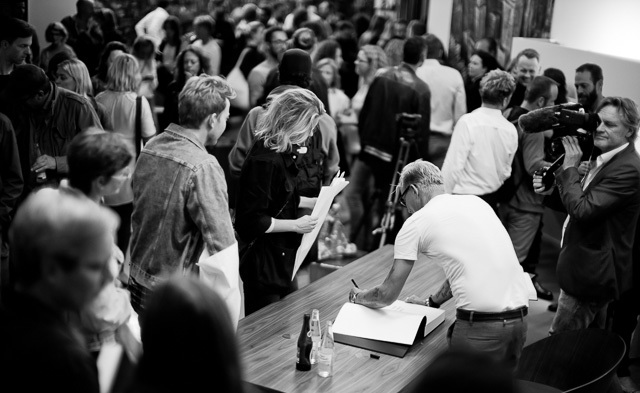 The first evening was for those who had pre-ordered, and that was about 400-500 people showing up to collect their book and get it signed by Jan Grarup. "And Then There Was Silence" with 30 years of Leica and Nikon war photography. This is the edition with box and limited signed print. © 2017 Thorsten Overgaard. 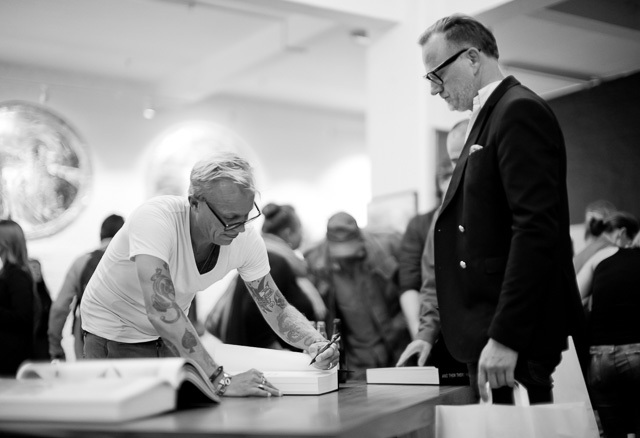 "The book is guaranteed to be an ‘aha’ moment in your career collecting photography techniques. 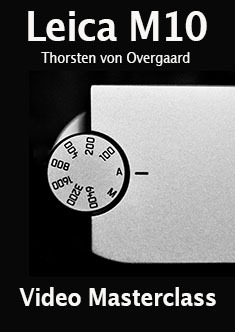 Thorsten just takes the key ingredient of photography, namely ‘light’, and explores the aesthetic impact of the same in your photography. Reading the book is guaranteed to improve your photography, unless you are already a master of understanding and managing light." - Book review by Mo Han. I walked by my childhood home in Aarhus. 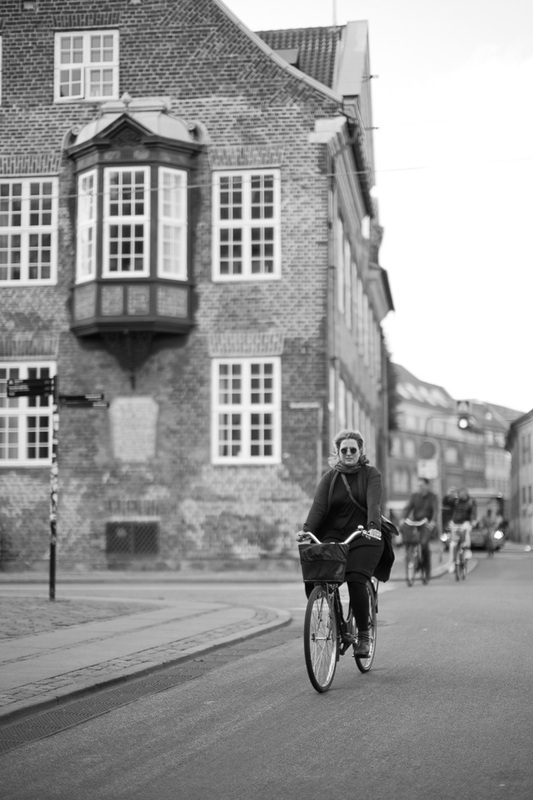 I was born in this building in Absalonsgade in Aarhus, and we lived here for a year before moving outside the city. © 2017 Thorsten Overgaard. 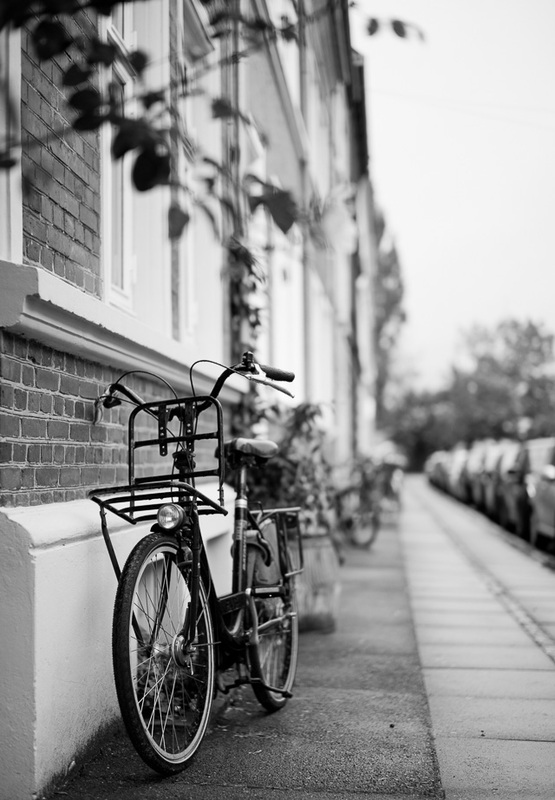 Out and about in Copenhagen. © Thorsten Overgaard. I got a mail from a new Leica M10 owner and with a link to a great blog post comparing Leica with Dutch painters. 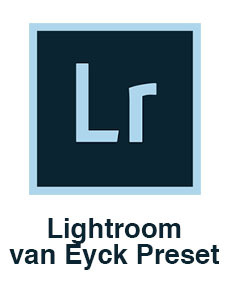 A great blog post comparing Leica with Dutch painters. Joy was interviewed on Tucker Carlson on the Emmy's 2017. Above: Coming January 15, the new Capture One Survival Kit by Thorsten von Overgaard. You can preorder it now and save 50%.